Is it just us, or does the start of a new year always get you itching to roll out a fresh new reading list? 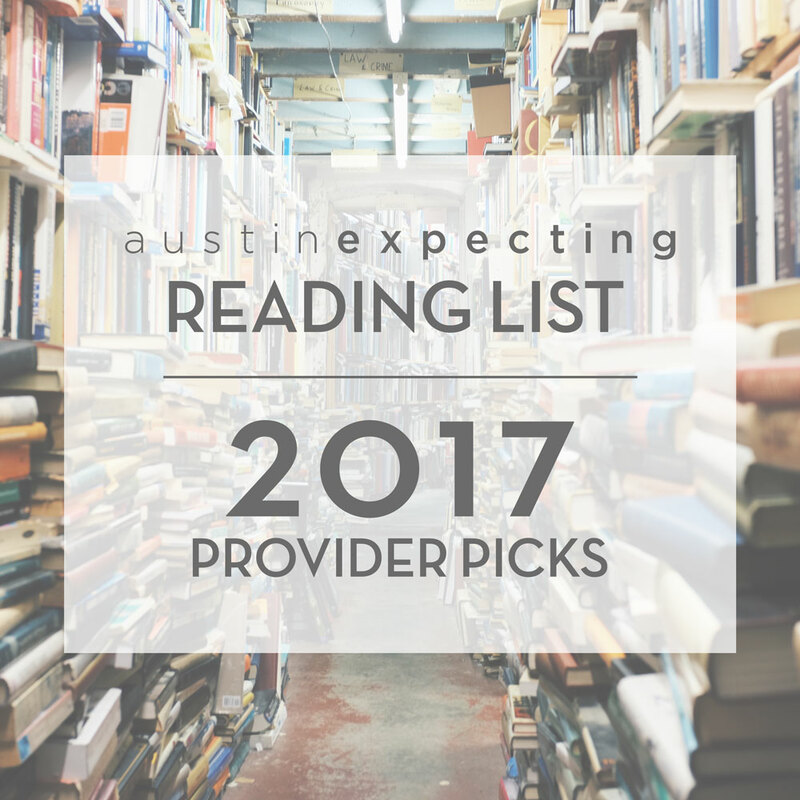 For new and expecting parents, for those planning for pregnancy, for caregivers and all those professionals working in the birth community, serving pregnant women and families, helping them through pregnancy and into parenthood, we have curated a perfect list of recommended reading to kick off your 2017. 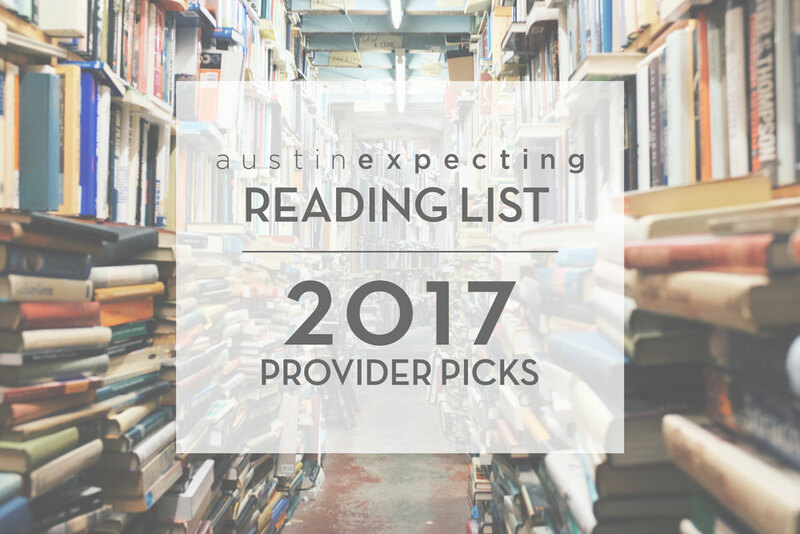 These provider picks come to you directly from Austin’s professionals in pregnancy, birth, breastfeeding, parenting, health and wellness. 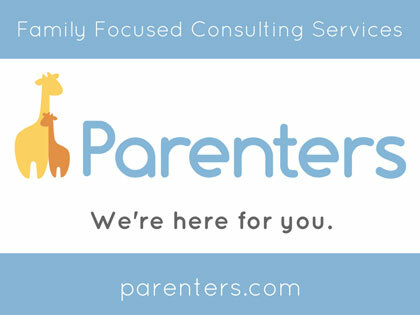 From fertility to early childhood development, we’ve got it covered. 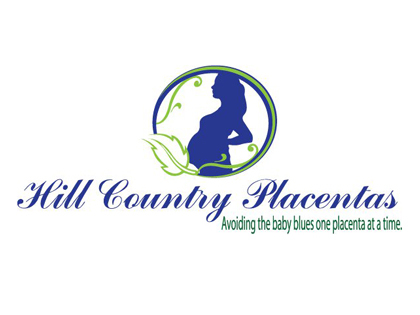 Recommended by: Amy Tucker, Director of Programs of Pregnancy and Postpartum Health Alliance of Texas and owner of Mama Peace which offers placenta encapsulation and postpartum doula services. Society has created such high parenting standards, and expectations of what it means to be a good mom, that are simply not realistic. This often leaves moms (and fathers) with high anxiety and constant self-blame. They never feel good enough. Dunnewold suggests a new parenting paradigm, in which moms learn to let go of the quest for perfection. She shows moms how to replace internal monologues of self-criticism with positive mantras, and coaches moms to aim for a realistic balance. 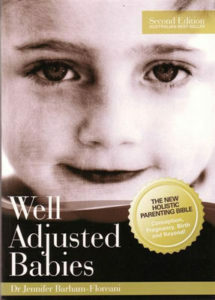 I highly recommend this book because it provides practical information and tools for parents to help find balance in the needs vs. wants of parenting. With postpartum depression being the #1 complication of childbirth, and postpartum anxiety on the rise, it’s critical to minimize the guilt, self-blame and inadequacy that so many moms experience. 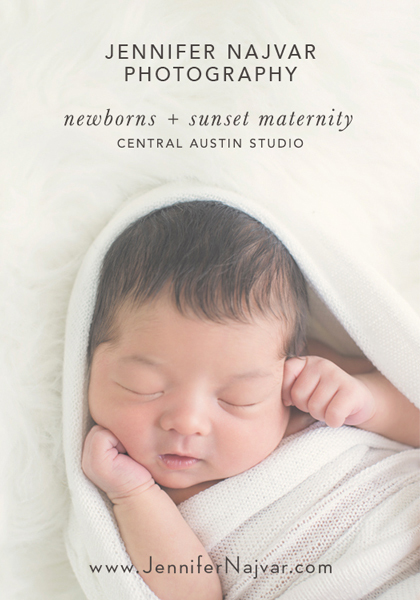 Recommended by: Phyllis Brasenell, Austin-based prenatal and parenting consultant and creator of The Babymoon Retreat. Emily Oster is an economist and first time mother thats’s totally bewildered by the scary list of pregnancy “rules” (like not drinking coffee, steering clear of deli meats, not cleaning your cat’s litter box, etc.) and even more bothered to learn many of these recommendations aren’t based in solid evidence. Oster decides to set out to use her skills in analyzing data to better understand typical pregnancy recommendations. 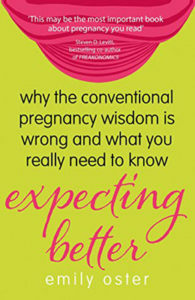 Why I recommend it: so much of pregnancy is riddled with anxiety and often times women are making choices out of fear versus information, but this book empowers readers with objective numbers so that they can make informed decisions. It’s a read that’s super enlightening, funny and will give moms-to-be peace of mind and professionals a great resource for information. Daniel Siegel, MD is a well-know expert in the fields of child development, attachment theory and emotional intelligence. 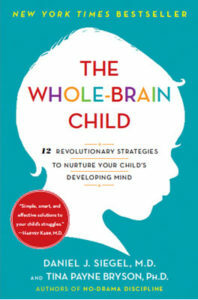 This book gives you all of the tools you need to nurture emotional intelligence and optimum brain health in your children. We hear a lot about the importance of teaching grit, resilience and modern day social savvy to our children. I don’t know about you, but this feels like a lot of pressure! This book gives practical (and easy) suggestions for helping your kids develop healthy emotional intelligence. Daniel Siegel has been working and teaching in the field of child development for a long time and knows his stuff! When you read his books, you not only become a better parent, you become a better person. Describes possible reasons for trends of modern maternity care in America. Care providers are presented with challenging legal dilemmas which, can impact the outcome of a woman’s birth experience. Block educates readers on the history of managed birth, interventions, cesarean births, and much more. 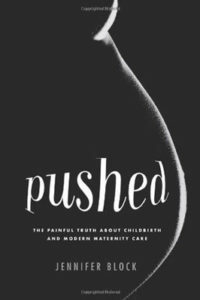 Expecting mothers and fathers should read Pushed to educate themselves on the many options, and potential risks, of various scenarios they may be presented with during labor and birth. Taking Charge of Your Fertility will help you do just that! 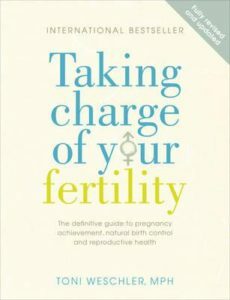 Whether you’re trying to become pregnant or avoid pregnancy, this book is enormously informative and easy to read. It teaches the Fertility Awareness Method which offers safe, effective and natural birth control, along with a way to easily learn and track your fertile signs before trying to become pregnant. Not only is the Fertility Awareness Method highly effective, it’s also free, has no negative side effects and will lead you to better understand your body! 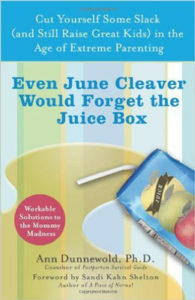 This book offers a blend of practical and evidenced based holistic advice for pre-conception, pregnancy, and childhood. Dr. Barham-Floreani interweaves her own personal stories with easy to read information about topics such as fertility, breastfeeding, first foods, building your child’s immune system and so much more! I recommend this book as a go-to resource for any parent wanting to create a healthier and more natural lifestyle for their family. It is a comprehensive, concise, and evidenced based book that can be referred to over and over again as your child grows and changes through the many stages of life. In The Kind Mama, Alicia Silverstone, with the help of obstetricians, midwives, nutritionists, holistic health counselors, and others, has created a comprehensive and practical guide empowering women to take charge of their fertility, pregnancy, and first 6 months with baby. This book was my bible during my pregnancy, I literally carried it everywhere I went. I was not thrilled with my OB experience, and this book turning everything around for me. I learned so much about pregnancy, birth, products, new life as a mother, and about baby that all aligned with my values. This book left me feeling empowered to make the best decisions and plan for me and my new family. 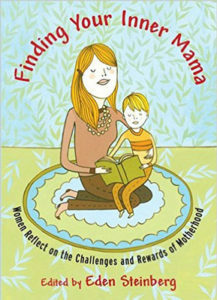 This book is for early motherhood and offers a collection of stories written by psychologists, artists, and spiritual teachers on the inner experience of being a mother. The content is so reassuring and honest, and gives new moms a sense of peace to know that other strong women have struggled with early motherhood! This was one of my favorite books to read while pregnant with my second child. 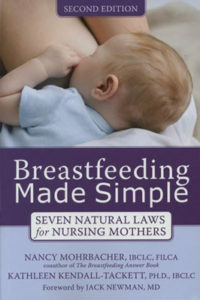 I enjoyed reading it because it provided straightforward evidence-based information on breastfeeding. It deals with topics from low milk supply to pumping and milk storage to introducing solid foods. While this book is chock full of great information, it works beautifully in conjunction with in-person breastfeeding support. Applying what I had learned in the book to real life with the help of a skilled breastfeeding support professional was crucial – the AHA! moments were priceless! 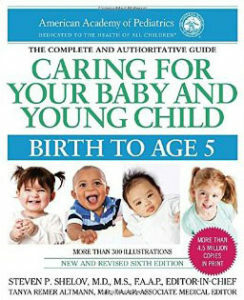 This is a no nonsense book about caring for you child. The first half tells you what your baby’s milestones should be and how to best care for them and engage with them at each age. The second half of the book is a glossary of common illnesses. The advice I give to new parents is to stay far away from the internet because you will only hear the worst or feel like the worst parents by comparison. This resource tells you almost everything you need to know and is a great reference for information on fevers, rashes, and knowing that it’s fine that your baby isn’t walking at 14 months.